This is a photo of one of the products I shot for a new client recently. It is of an old fashioned ‘Cut-Throat’ razor. Apparently once you have a shave with one of these you will never be satisfied with any other blade. My client says he sells a very large number of these on his internet site. He doesn’t know who the persons are who are buying the product or what they will use it for! I just wondered if there should be some kind of check in place. For example one is not allowed to sell any kind of blade, knife in the UK to anyone under the age of 18 (I think) could even be 21. So even if you have a young apprentice chef, he or she would not be allowed to purchase a set of knives for their work if they were under age. 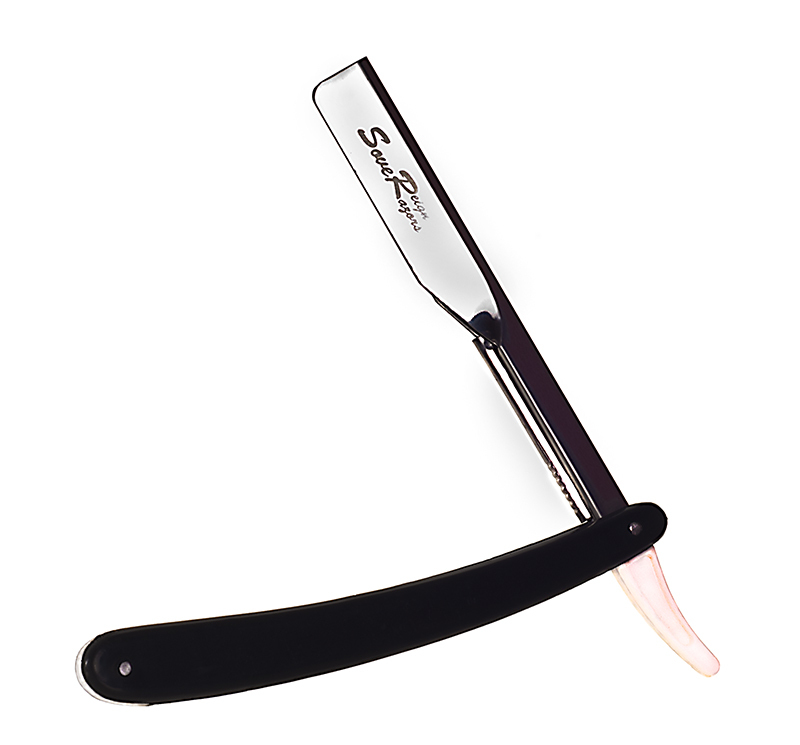 Yet anyone of any age can log onto the ‘Razor-Site.Com’ and purchase this lethal instrument. 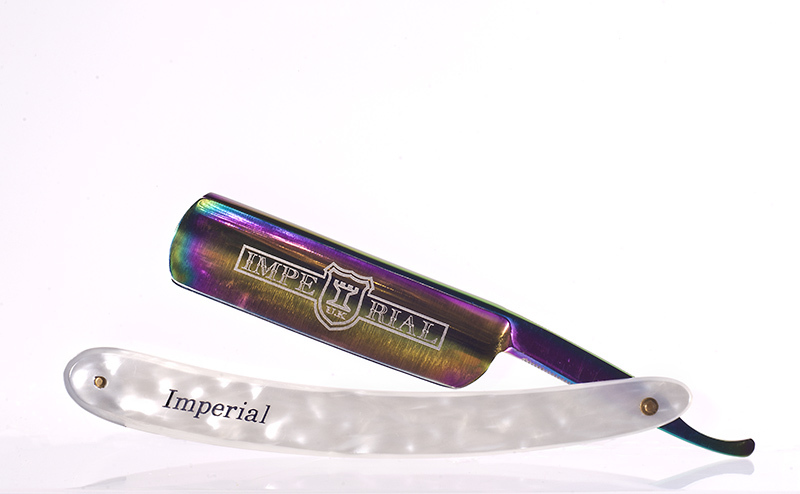 Imperial Open Razor for the best shave you will ever get.